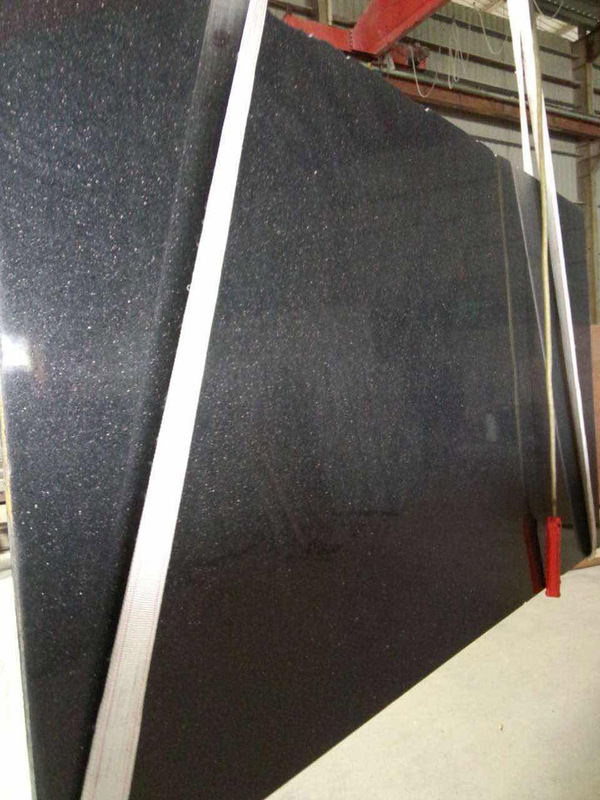 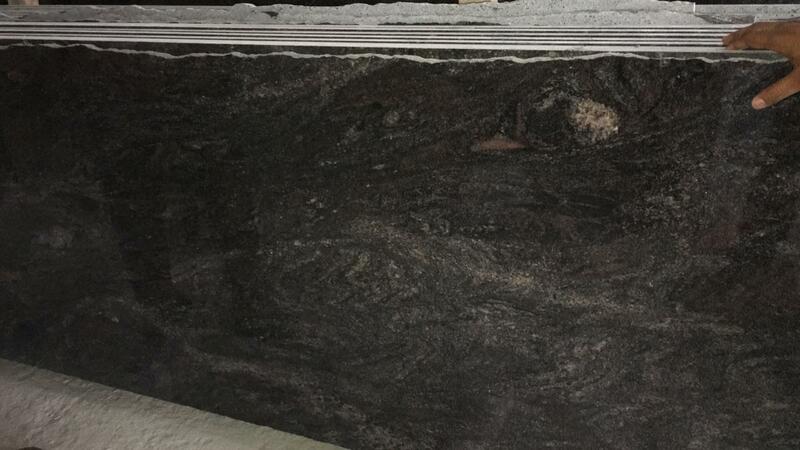 Paradiso granite is a dark granite of blacks and pinks available in both tile and slabs. 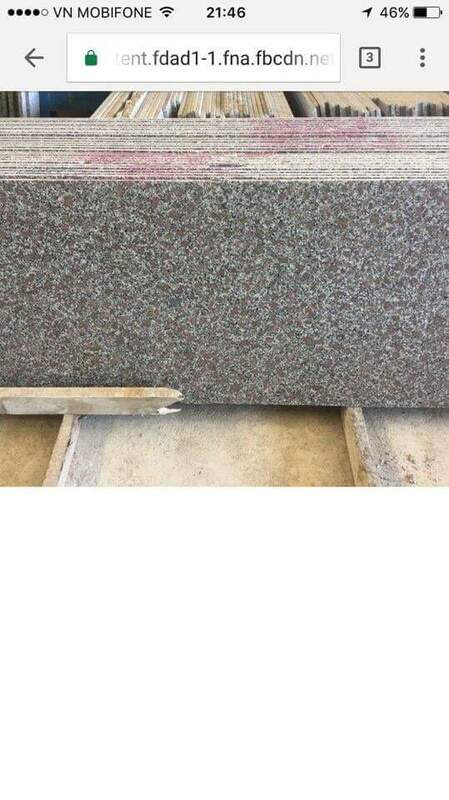 This durable granite is recommended for both commercial and residential projects including outdoor landscaping and walls, and interior flooring, countertops and backsplashes. 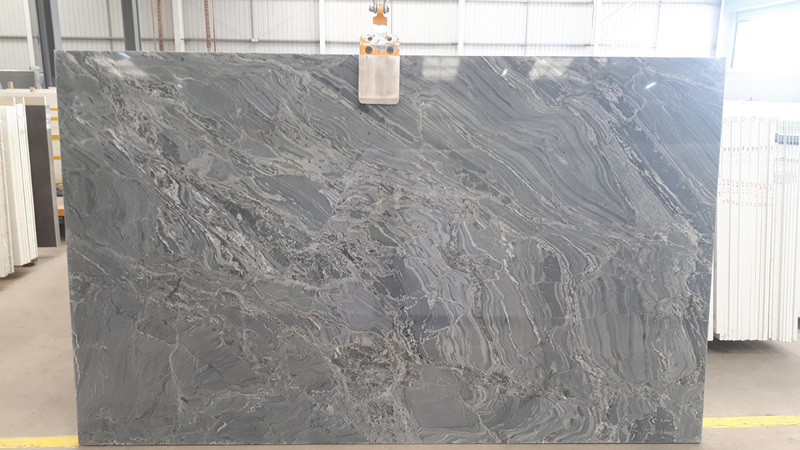 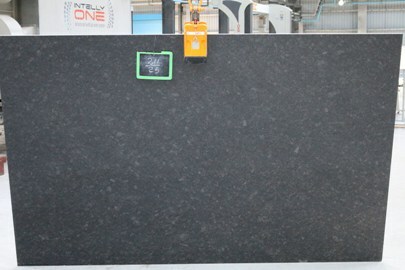 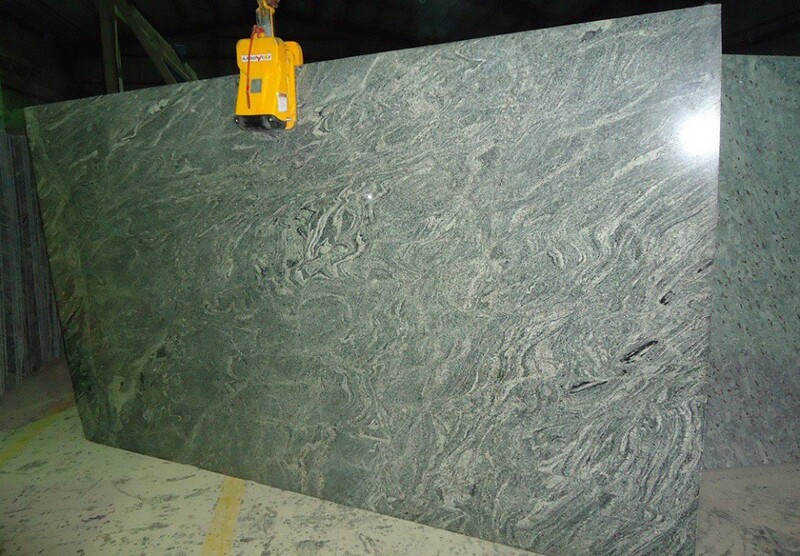 Paradiso Polished Granite Slabs is Granite Slabs from India, welcome to buy Paradiso Polished Granite Slabs with good quality and price from India suppliers and manufacturers directly.